The Woodlands Christian Academy is a PreK - 12th grade college prep school. 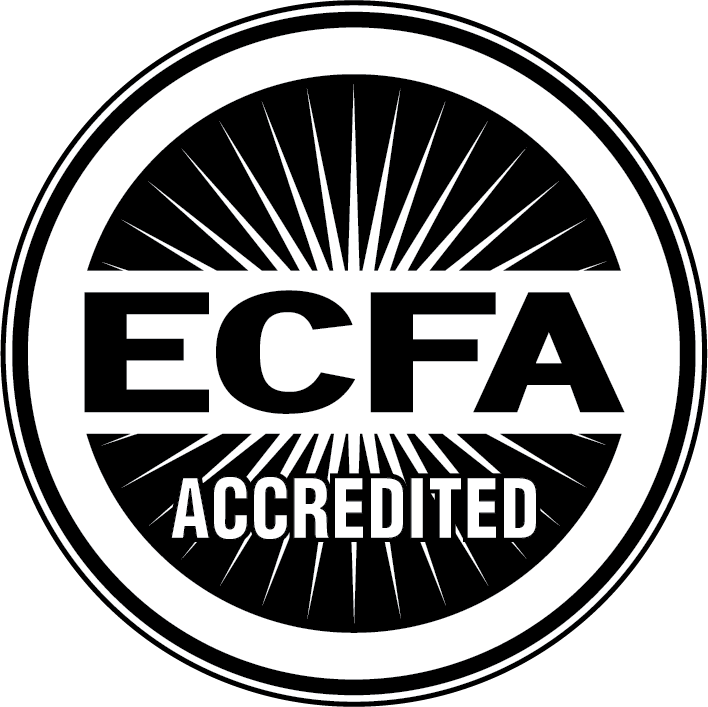 We are accredited by both AdvancEd and the Association of Christian Schools International (ACSI). Curriculum is vertically aligned from PreK through 12th grade, preparing students for success throughout their education. Woodlands Christian offers honors and Advanced Placement classes as well as a Distinguished Honors Program. Technology, creativity and innovation are integrated into every classroom as our teachers embrace 21st century learning. For this reason, Woodlands Christian is recognized as an Apple Distinguished School.